Double Click Above & Save The File! 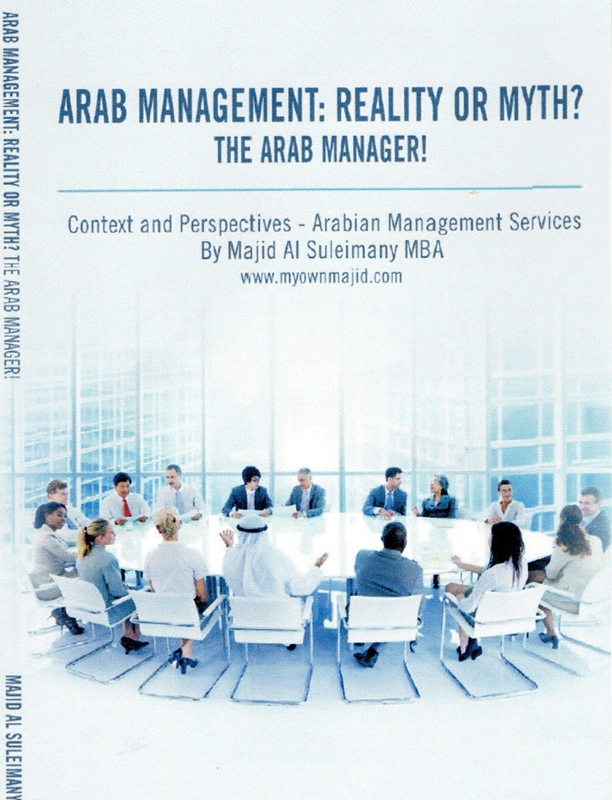 The Arab Management Books! – Three Books! 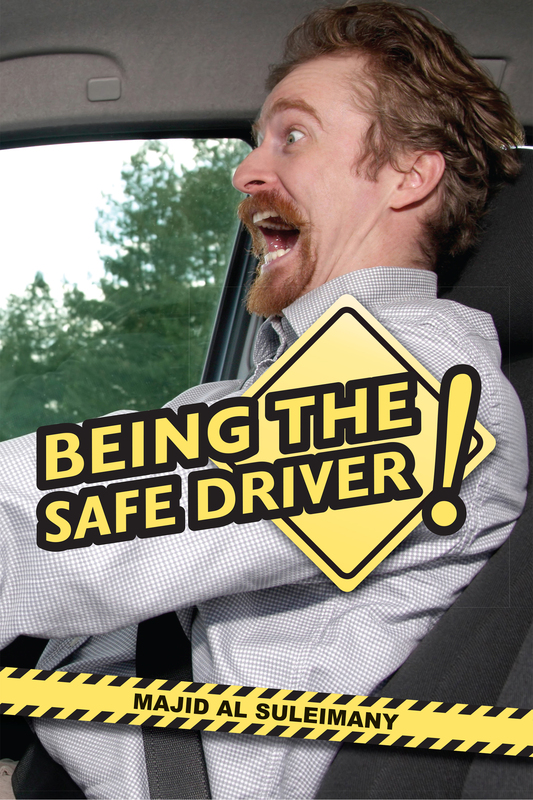 The Road Safety Awareness – Three Books! The Between Us Only! Series – Nine Books! 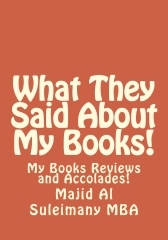 What They Said About My Books! – One. 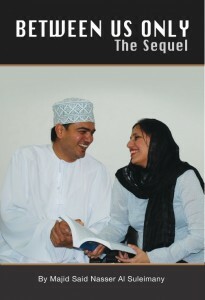 An Omani Author Writer an Columnist – Arab Local writing in English! 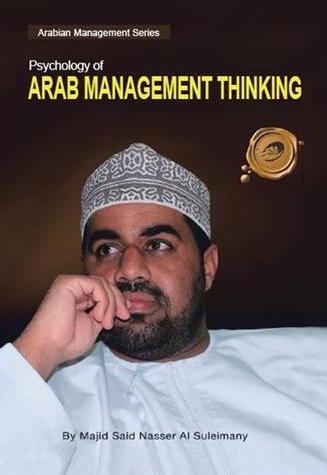 One book on Road Safety also translated into Arabic! PLEASE PRAY FOR HIM!